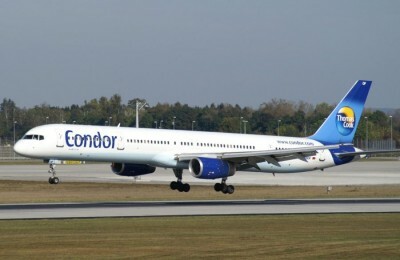 German air carrier Condor will expand service between Germany and Greece for this summer as of May 2014. 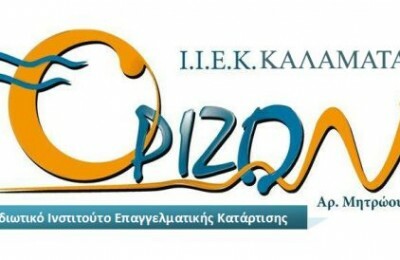 IEK Orizon was established to fill in the void of post-secondary education in the region of southern Peloponnese, as it is the first private Institute of Vocational Training (IEK) in Kalamata, the capital of Messinia. 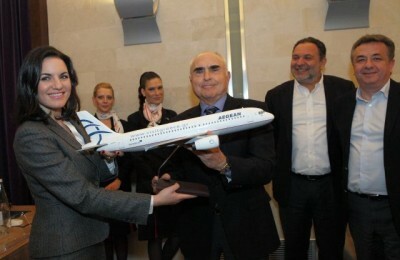 The area of the Peace and Friendship Stadium (known as SEF) may become Greece’s main waterway for connections to various destinations in the country, according to a recent announcement by Greek company Hellenic Seaplanes. 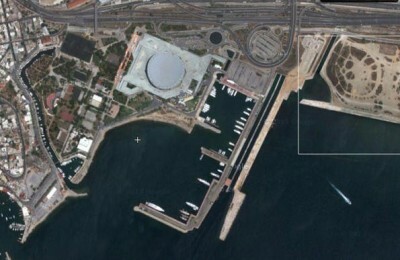 SEF is located in the Faliro area of Piraeus. Lights, Camera, Action: Costa Navarino! The unique natural setting of Messinia in the Peloponnese will be screened around the world as the Costa Navarino resort recently "starred" as a filming destination for two international film productions. The Messinia Chamber of Commerce and Industry recently signed an agreement with the Messinia Prefecture and the Municipality of Kalamata for the operation of a Conference and Visitors Bureau in Kalamata for the promotion of conference tourism. 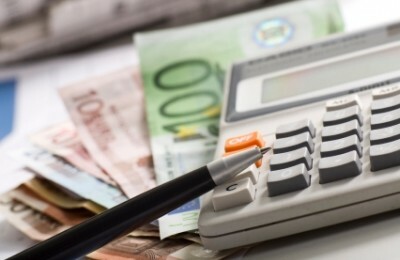 Greece's tourism sector continued to fall further behind its foreign competitors during the first nine-month period of this year, according to the latest report published by the Institute for Tourism Research and Forecasting. A consortium that includes four construction companies and the Kyriacoulis group (marines and yachting) has been named the successful bidder in the tender for the management and operation of Lefkadas Marina for the next 43 years.